Snowboarding is a winter sport which is performed on snow-covered slopes on a snowboard attached to the rider’s feet. 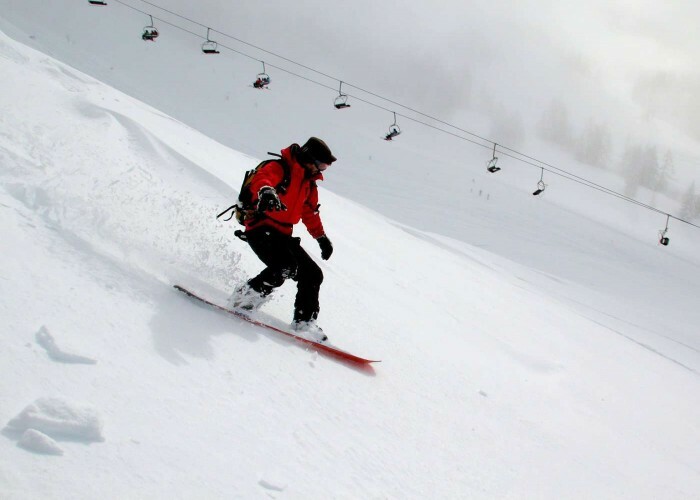 The sport was originated in 1965 when an engineer from Michigan invented a toy by fastening two skis together and named it "snurfer" (combining snow and surfer) after which it became popular and many snowboards were made in the next few years. The first world championship halfpipe competition was held at California in 1983. Snowboarding is also a part of winter Olympics since 1998 and was first featured in Winter Paralympics in 2014. The international federation of snowboarding (FIS) was founded in 1924. 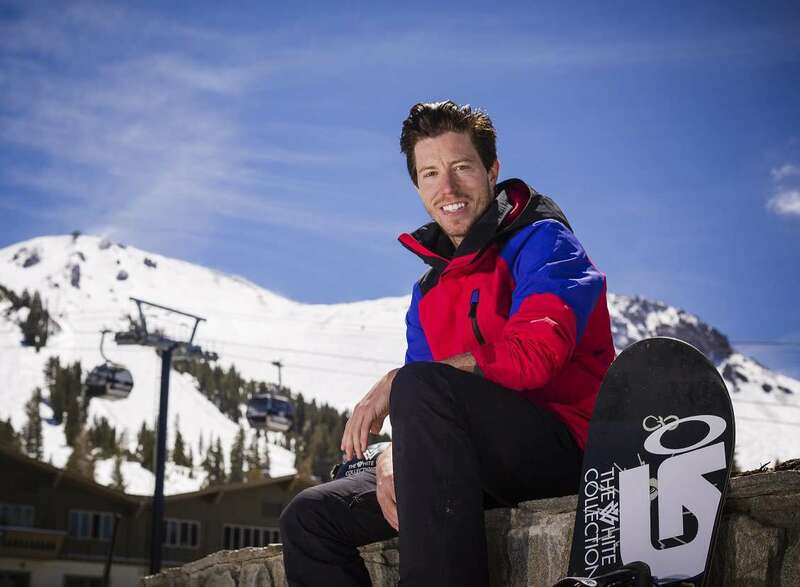 To race down the course in the fastest time possible or to win the competition against one’s competitor, it depends upon the discipline in which the snowboarder is competing. Men and women compete as individuals or in teams in various disciplines of snowboarding. 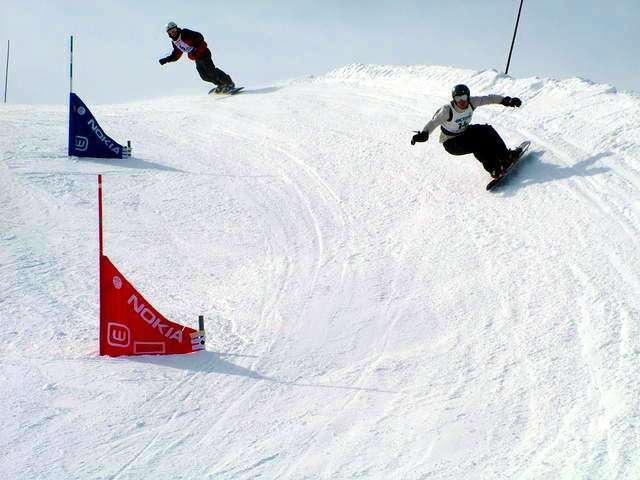 Slalom- Slalom courses are around 80-180 m long and include a series of turns. The course is similar to the slalom course of alpine skiing. 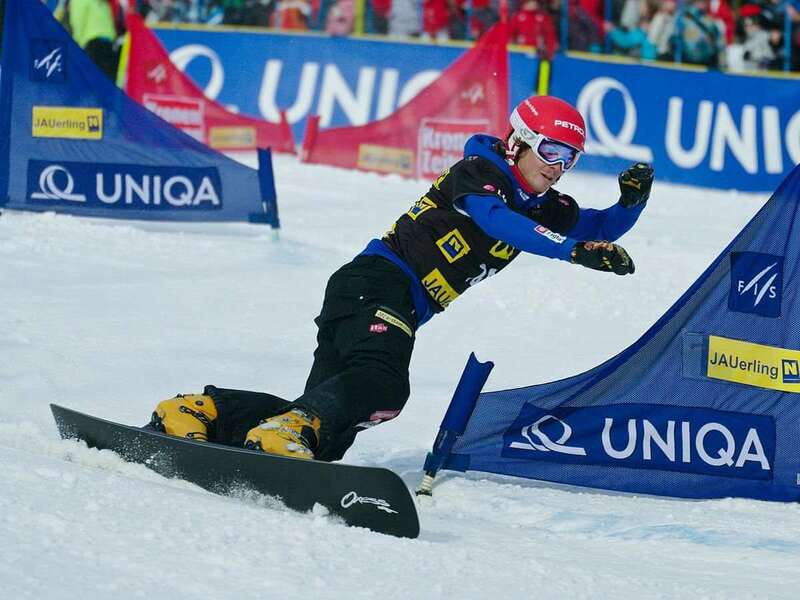 Giant slalom- Giant slalom courses are 200-400 m long and at least 30 m wide (10m wide at the finish line). 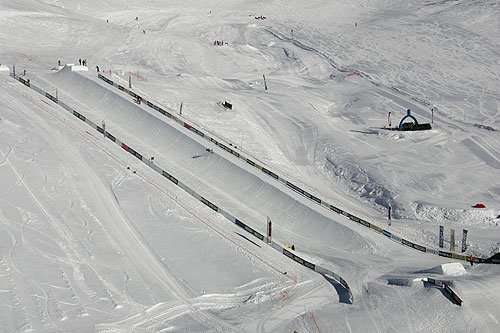 Parallel events- Parallel slalom or parallel giant slalom event courses consists of two parallel courses in which one course is set with ret gate poles and flags while the other is set with blue gate poles and flags. Halfpipe- It is a semi-circular ditch or a ramp made up of snow and is around 8-23 feet deep. Snowboard cross- The course for this event is quite narrow and includes banked turns, jumps, rollers, drops, berms, steep and flat sections. 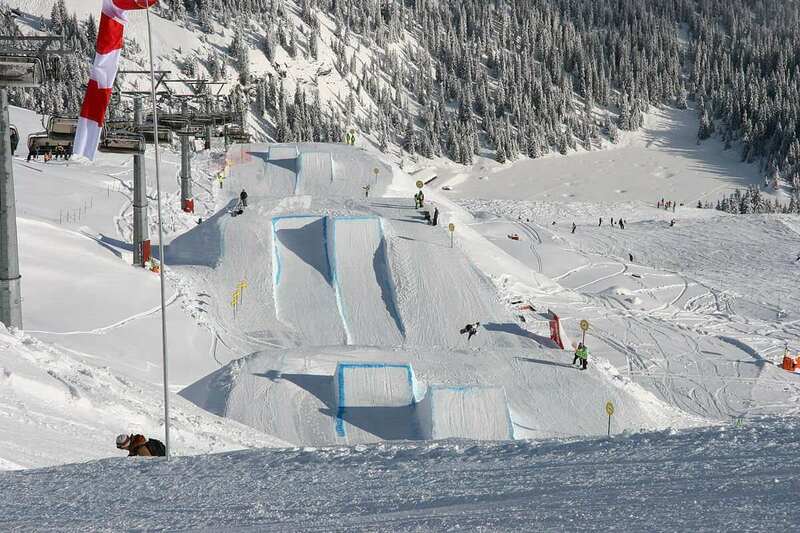 Slopestyle- It is a course which includes a variety of obstacles for the snowboarders to pass through which includes rails, jumps, boxes, jibs and other terrain park features. He is a professional snowboarder and skateboarder from the United States who is a two-time Olympic champion, 13-times Winter X Games champion and has won 10 ESPY awards. 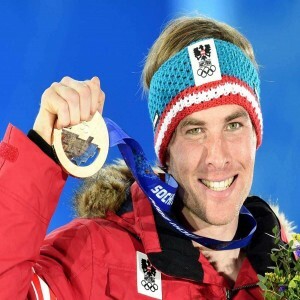 He is an Austrian snowboarder who has won seven World Cups and is a four-time FIS Snowboarding World Champion. He has also earned a silver medal and a bronze medal at the Olympic Games. She is an American snowboarder who is the 2006 silver medalist at the Olympic Games, a five-time World Champion and a ten-time snowboard cross champion at the Winter X Games. She was a French snowboarder who is the 1998 Olympic champion and a six-time FIS Snowboarding World Champion. The New York Times described her as "the most decorated female snowboarder in the world".